All of that Power and Suspension demands agile handling, and the RZR XP 1000 EPS delivers with the fastest engaging AWD in the industry. 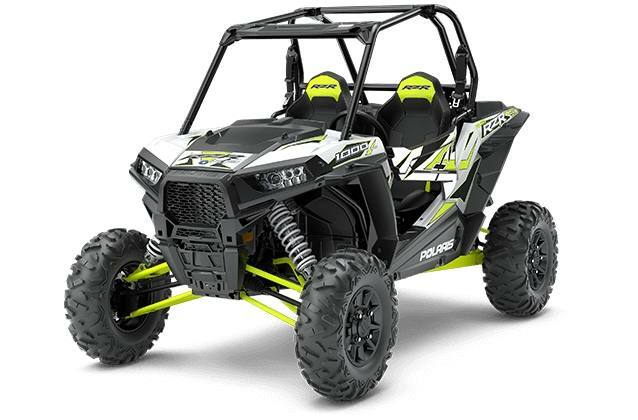 The Xtreme Performance of the RZR XP 1000 will have you begging to ride all day, and the comfortable and convenient interior is designed for just that. With adjustable features to accommodate all riders and creature comforts like cup-holders, phone holders, and other integrated storage, you'll enjoy your ride from sun up to sun down. Are you looking for specially engineered RAZOR SHARP PERFORMANCE® for the trails and rocks? For the mud? Or how about the revolutionary RIDE COMMAND™ technology package? 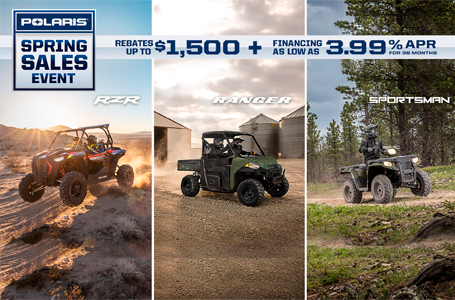 These RZRs deliver legendary RZR XP 1000 performance with added capability. 110 HP ProStar 1000 H.O.